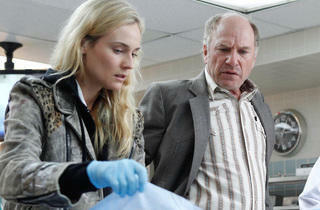 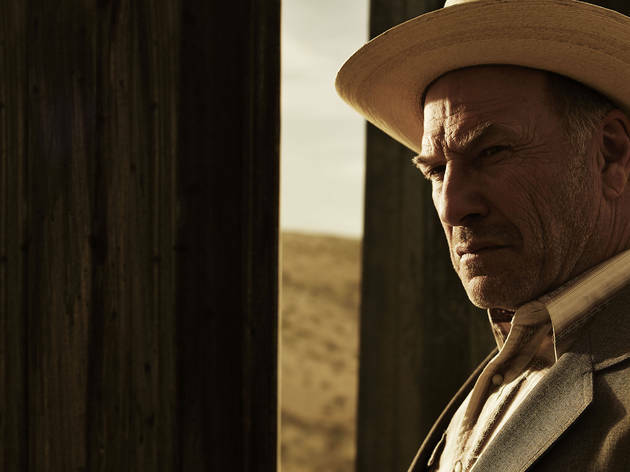 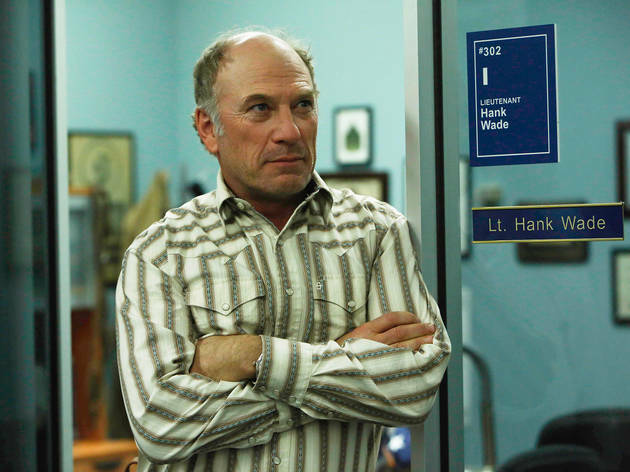 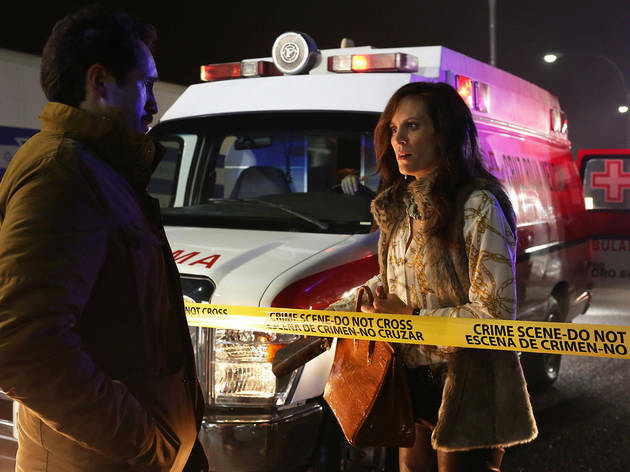 FX's new crime drama elevates the genre by adding a strong political commentary. 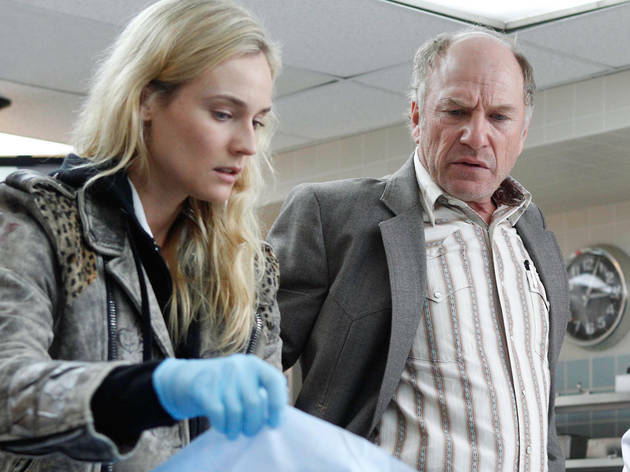 There never seems to be a shortage of television dramas that start with dead female corpse; The Bridge is only the most recent. 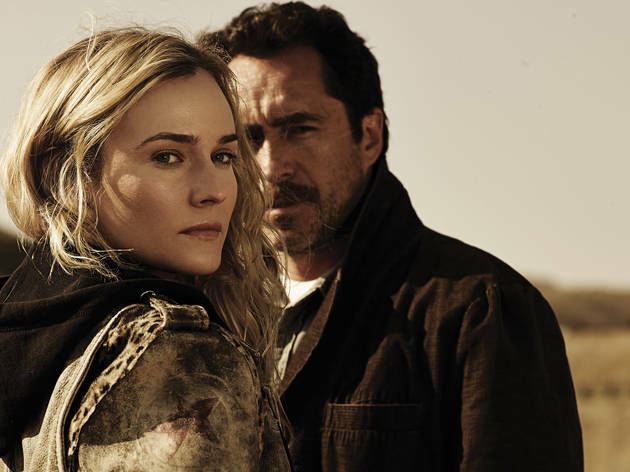 Loosely based on the Scandanavian series of the same name, this new FX drama substitues the U.S./Mexico border for Sweden/Denmark and adds the issues of immigration policy and the female homicides of Juarez to make this more than just another murder show. 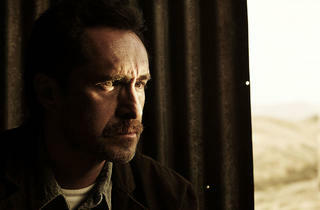 The action opens on the Bridge of the Americas, which links El Paso, Texas, to Juarez, Chihuahua, Mexico. 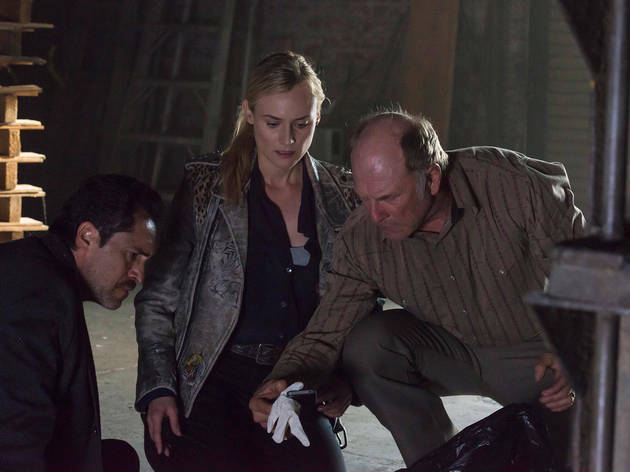 After a sudden power outage that masks the identity of the killer, a body is dropped on the border between the two countries. 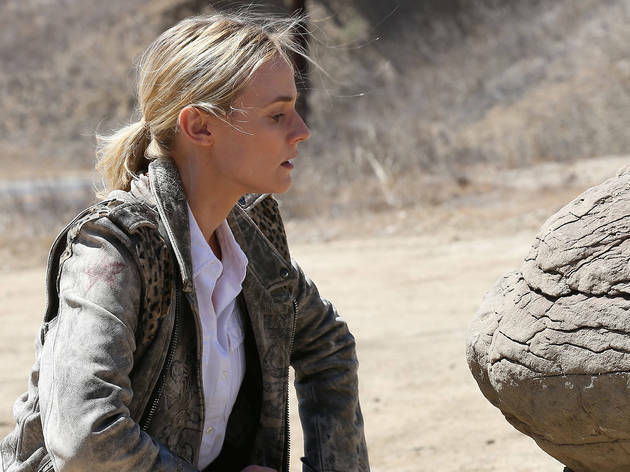 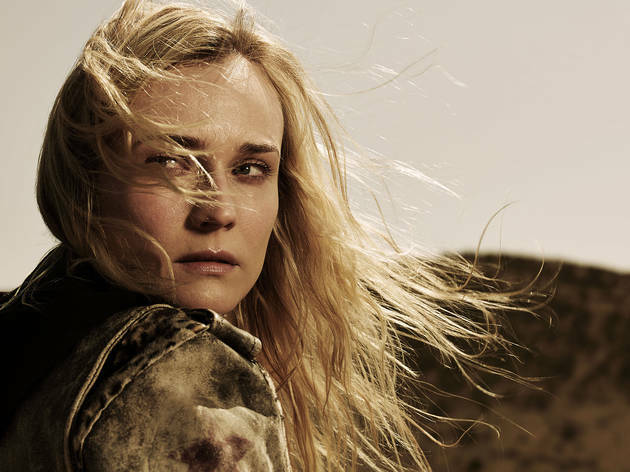 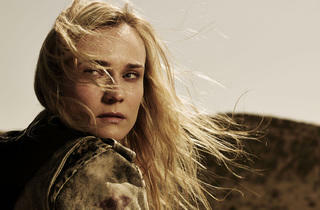 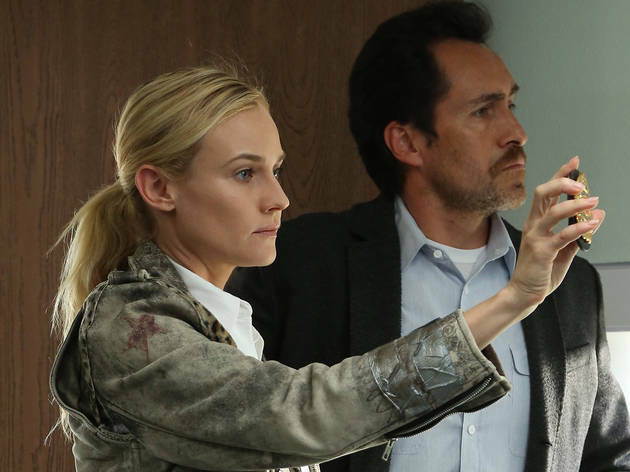 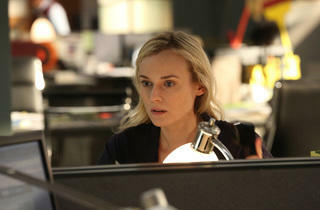 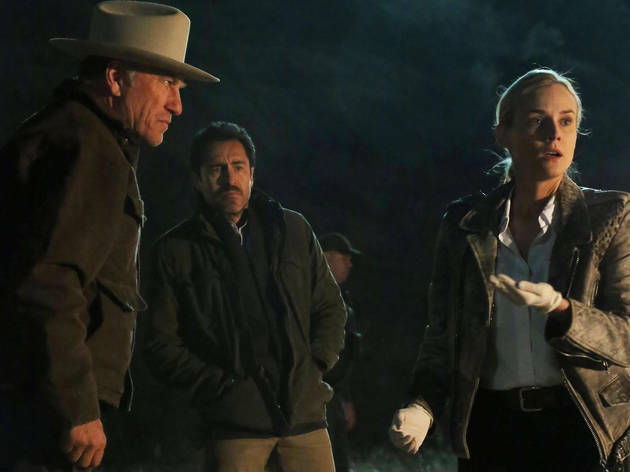 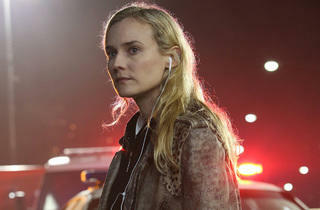 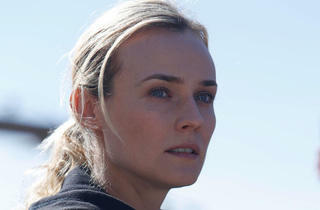 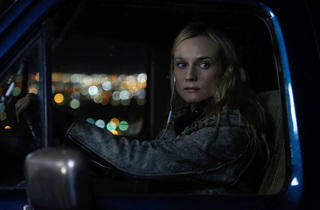 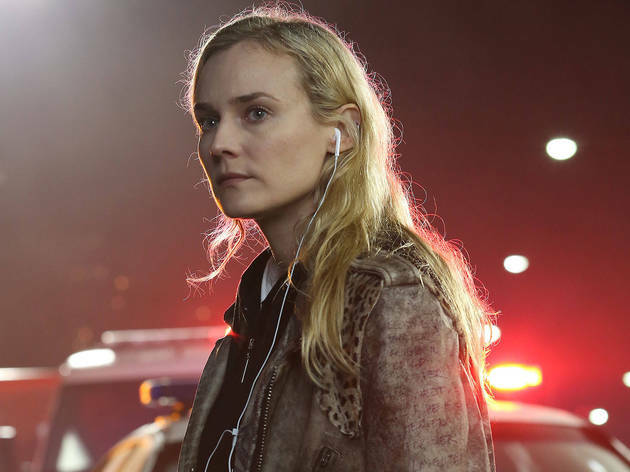 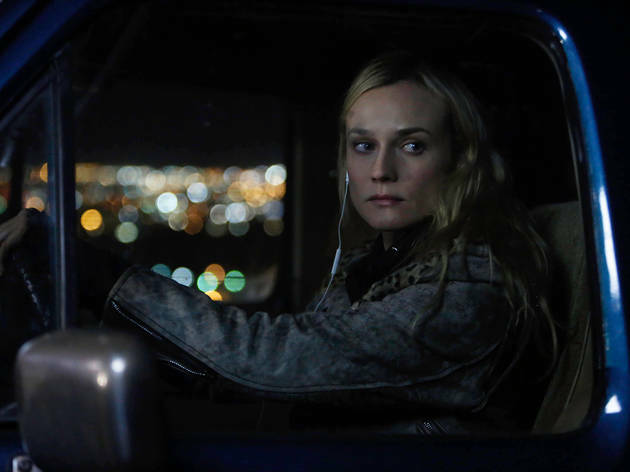 El Paso Homicide detective Sonya Cross (Diane Kruger) is quick to assert ownership of the case over her Mexican counterpart Marco Ruiz (Academy Award nominee Demian Bichir) and, given the quantity of cartel-related violence he has to deal with on his side of the border, he's more than happy to let her have it. 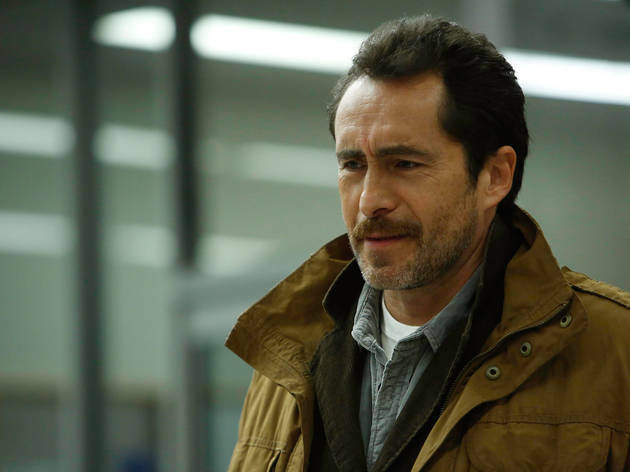 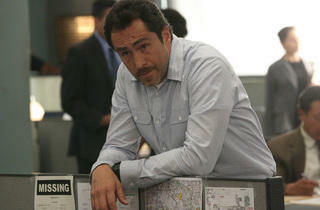 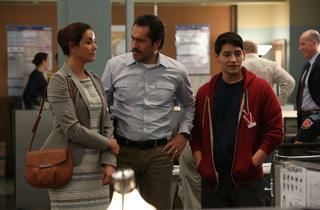 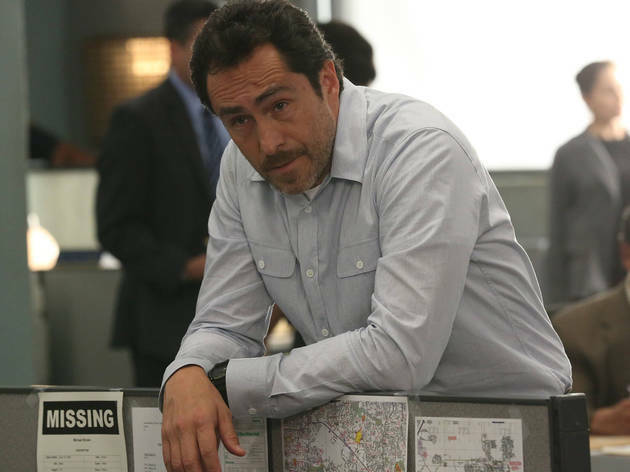 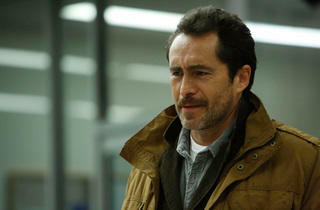 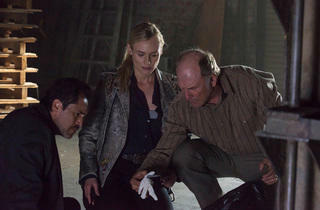 But as the case becomes more complicated, Ruiz's interest grows and his involvement becomes necessary. 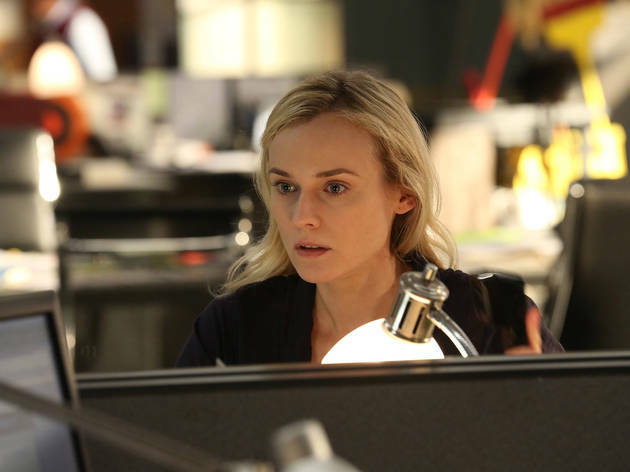 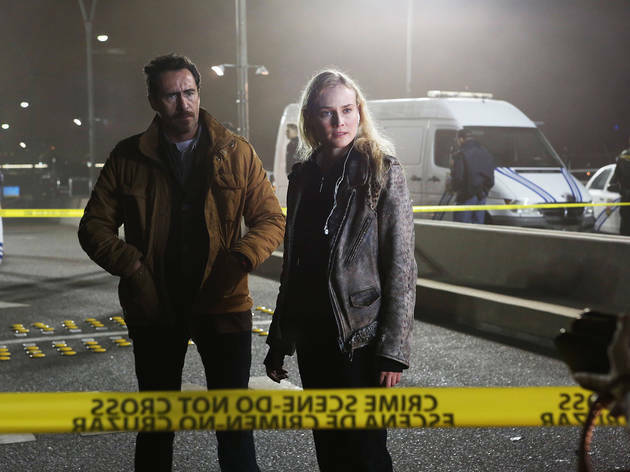 There are several aspects of The Bridge that elevate it above the countless other murder shows on television. 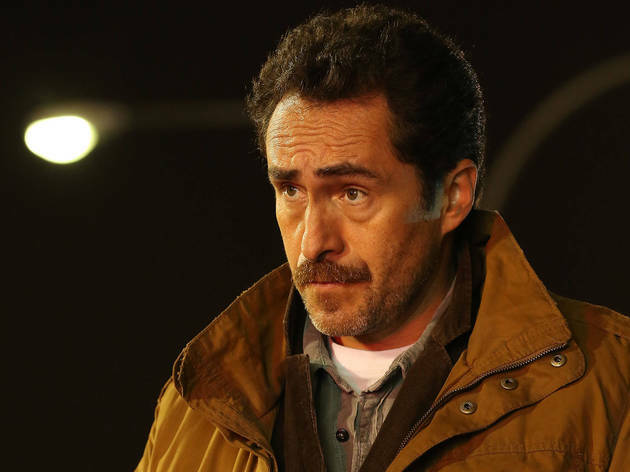 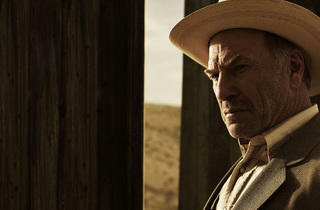 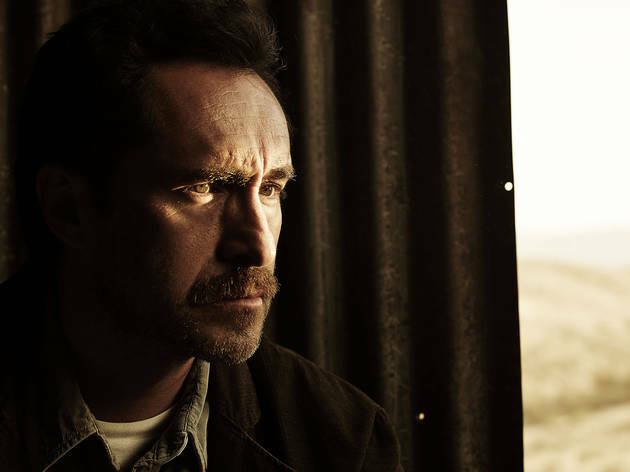 With the pilot shot around El Paso, there's a strong sense of place that feeds the killer's stated agenda to bring light to the harsh differences between life on either side of the border, while opening the door for the show to comment on the current state of immigration policy in the U.S. Additionally, the chemistry between Kruger and Bichir's characters is fantastic. 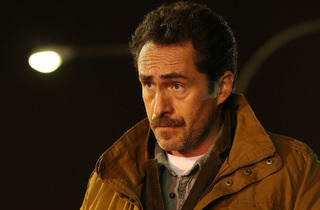 Sonya's blind dedication to following the rules, brought on by Asperger's Syndrome, plays nicely with Marco, who, as a Mexican police officer frequently bullied by crime bosses, does not have the luxury of being by-the-book. 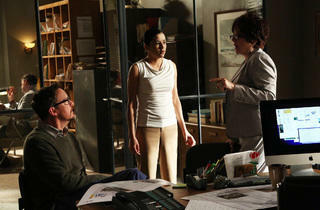 This clash of these sensibilities makes them a great investigative team, while also being incredibly fun to watch. 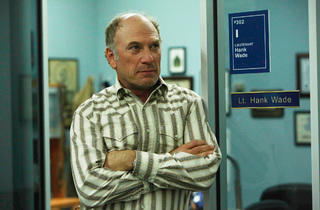 The show would benefit from better integration of it's side characters. 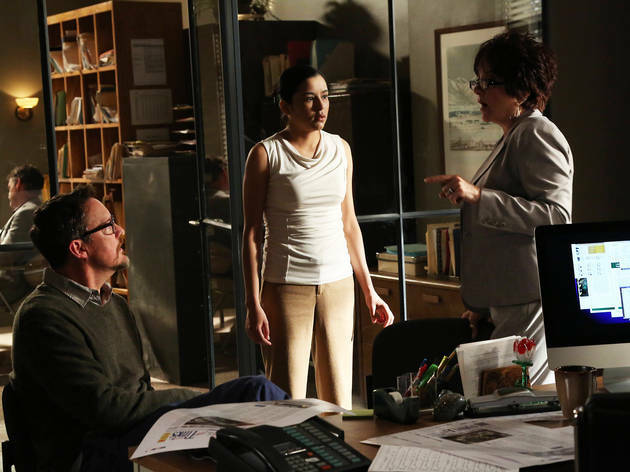 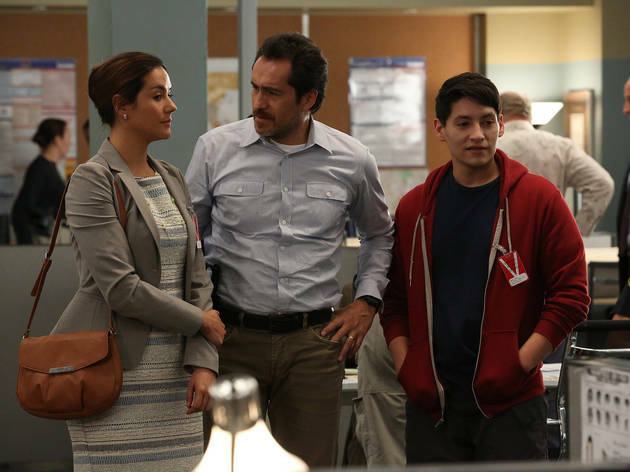 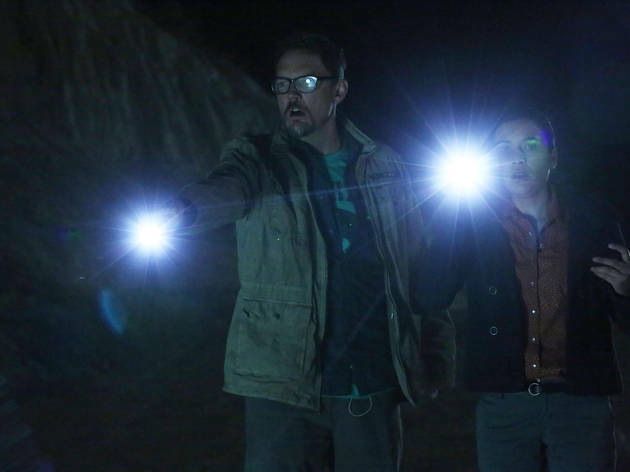 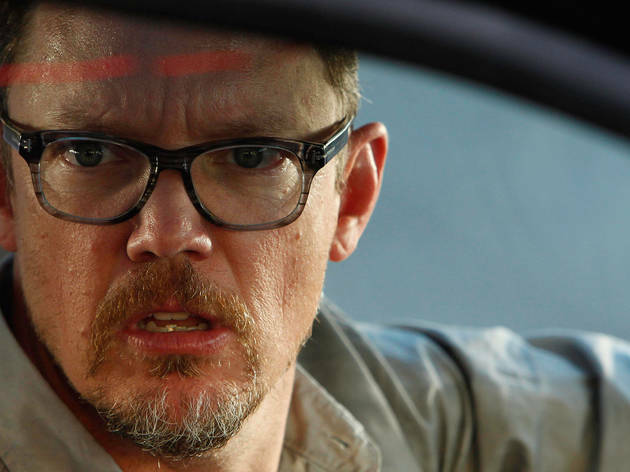 Plot threads involving rich widow Charlotte (Annabeth Gish), newspaper reporters Daniel Frye (Matthew Lillard) and Adriana Mendez (Emily Rios), and potential suspect Steven Linder (Thomas M. Wright) seem so far removed from Sonya and Marco's murder investigation in these early episodes that it feels like the show is just spinning its wheels with them before their relationship to the central story is revealed. 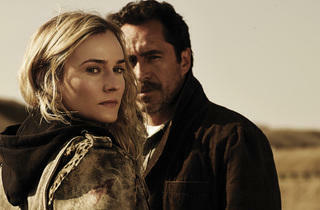 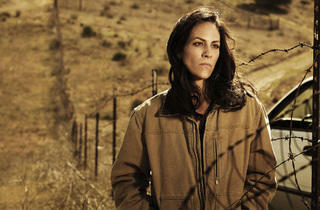 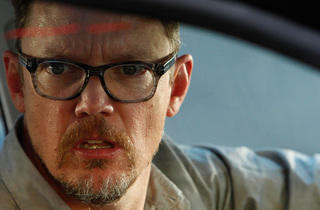 Yet The Bridge remains a compelling thriller bolstered by excellent performances and an intriguing political message.